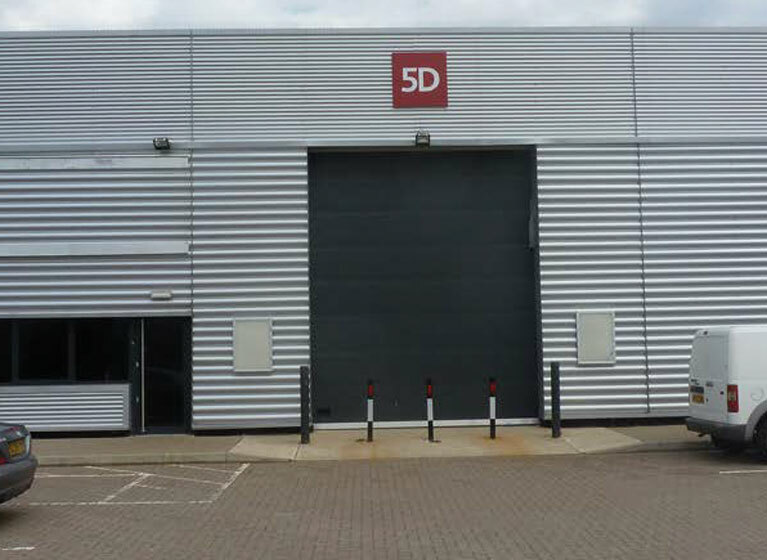 Units from 7,500 – 9,500 sq ft. Newly refurbished high office content units. 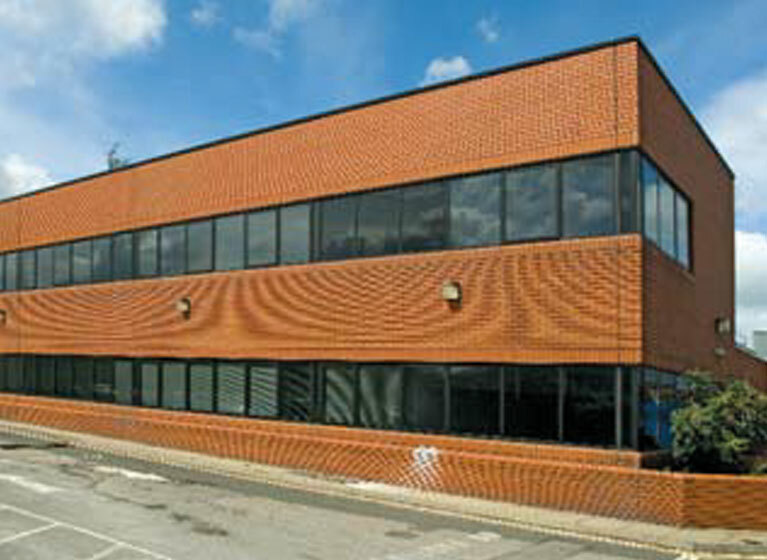 8,576 sq ft including offices of 4,374 sq ft. Attractive, well fitted building with air conditioning and laboratory/R&D area. 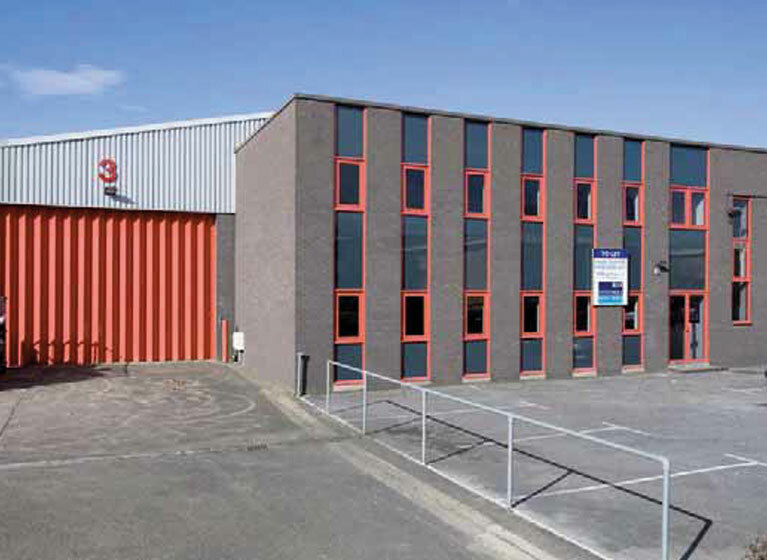 Pair of industrial units for sale – together or separately. 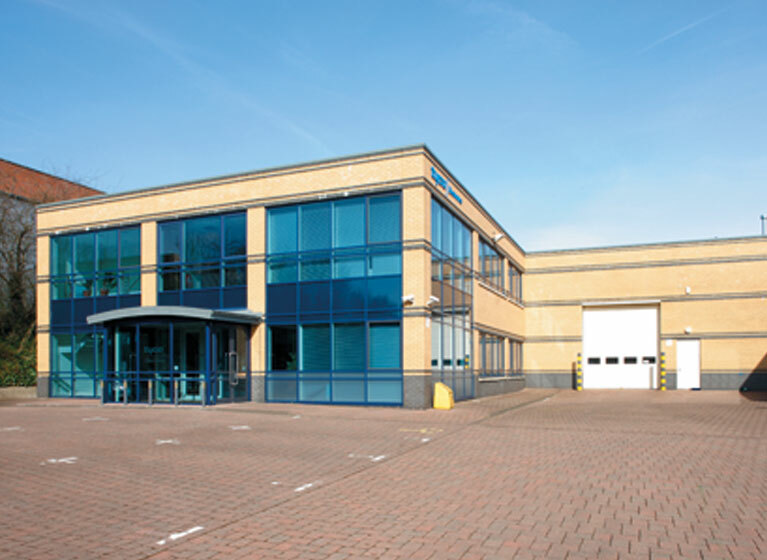 9,558 sq ft with 19% offices. 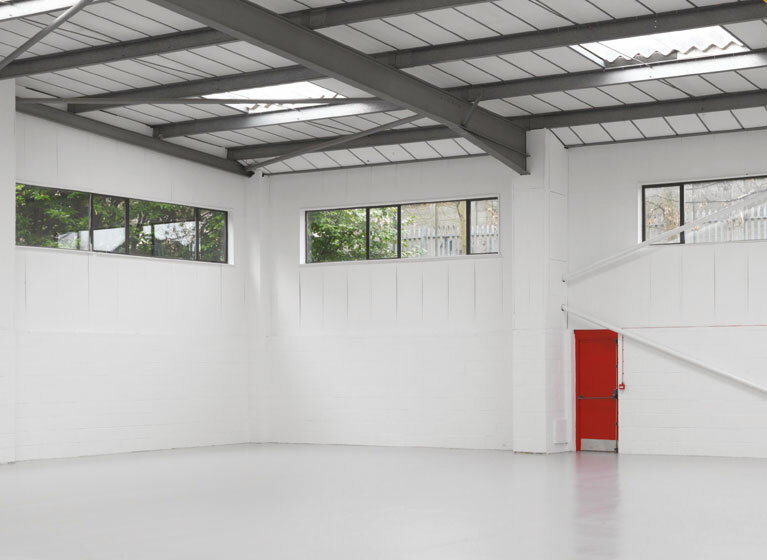 Good clear space with 5.2m eaves. 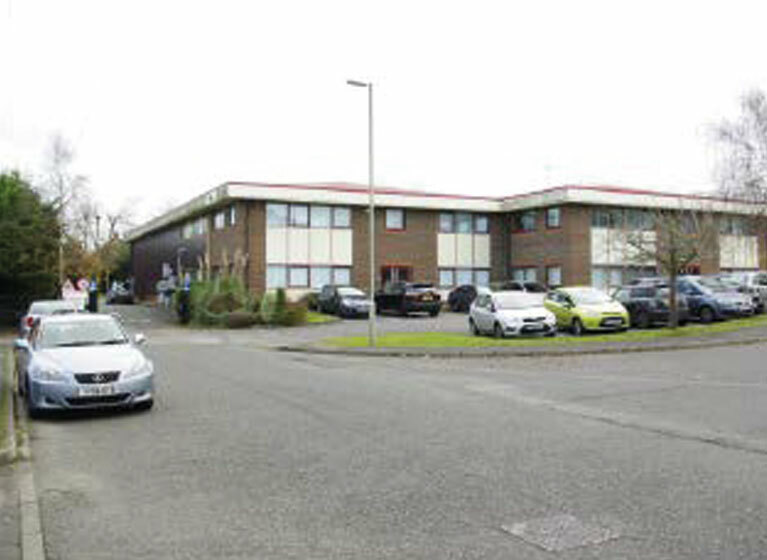 15,788 sq ft including offices of 6,049 sq ft.
Modern building with air conditioned first floor offices.